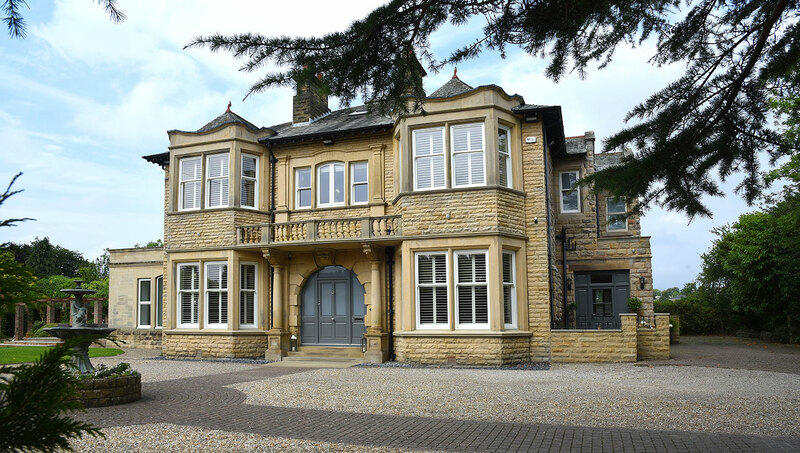 Timber Windows Listed – a collection of specially designed windows and doors that have gained positive feedback and approval from planning authorities across the North of England. 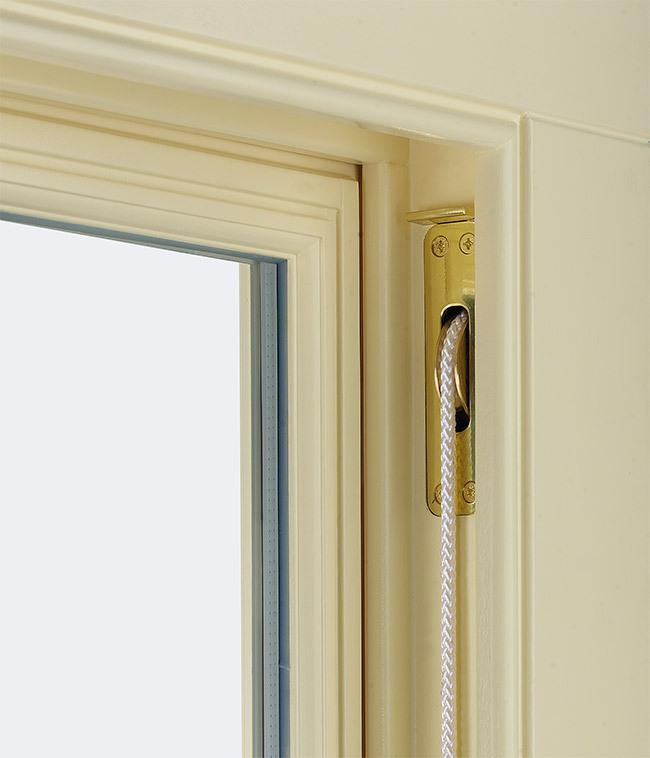 Our aim is to provide wooden windows and doors that not only satisfy these rules but also enhance your home – improving insulation, sound proofing and day-to-day operation – whilst maintaining an authentic appearance for many years to come. 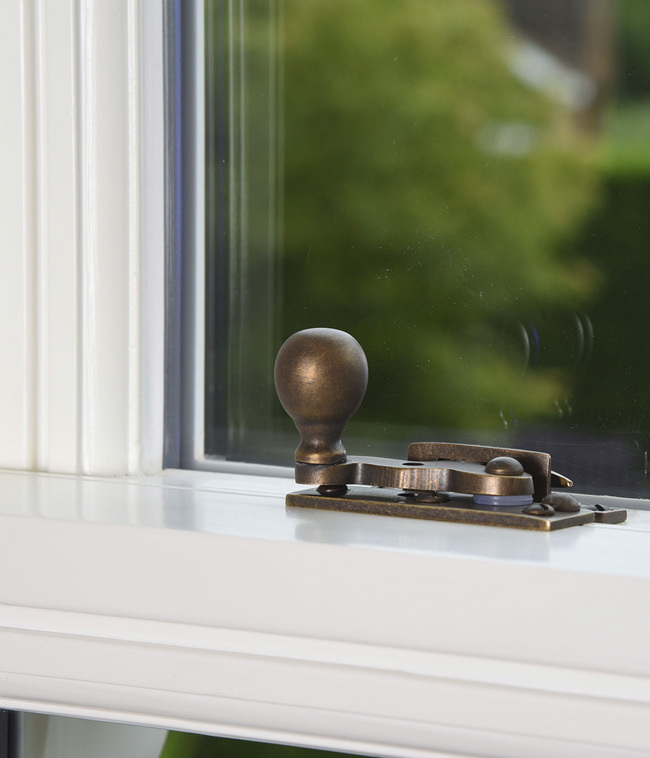 We have assisted homeowners with buildings from a host of historical periods to meet the planning, conservation and preservation rules for their particular area with carefully crafted timber windows and doors. Knowing and understanding the council’s stipulations should be your first step. We’d recommend a phone call to your local planning officer to discuss your ideas. The authorities assess on a case by case basis, considering the significance and circumstances of the changes that you wish to make to your home. Gauge whether your intentions require Listed Building Consent (LBC). Generally speaking, if you’re replacing the windows entirely then you will need to apply for consent. Certain replacements, if kept in the same style and construction method as the originals or prior replacements can be changed with verbal consent. Visit our showroom. It’s really important that you come and see what’s available for your home. 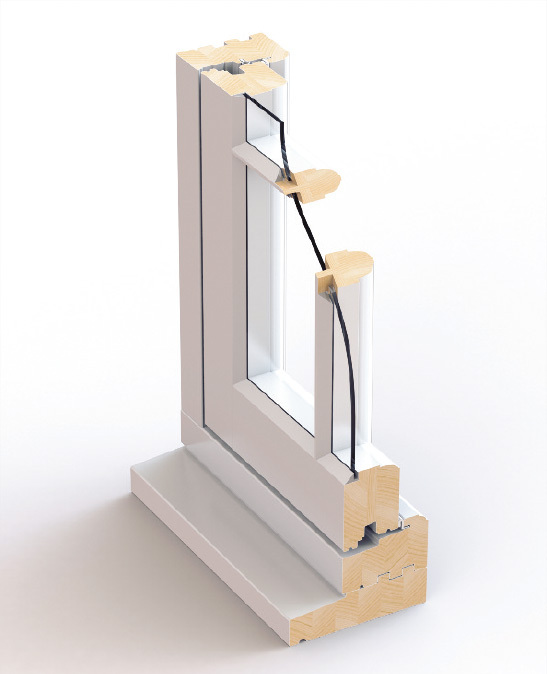 We offer different species of wood, different locking systems, variations of glazing methods, not to mention all of the exciting cosmetic choices available. A friendly smile and helpful team await you at both our showrooms. Choose a style that works for you and your home. Windows that have been replaced with a style ill-fitting to the age of the property can (and most likely will have to) be replaced with copies of the original window design. We can advise on suitable replacements and show examples of similar properties. Variations from the originals can be made but will need to be backed up in an application. Glazing matters. 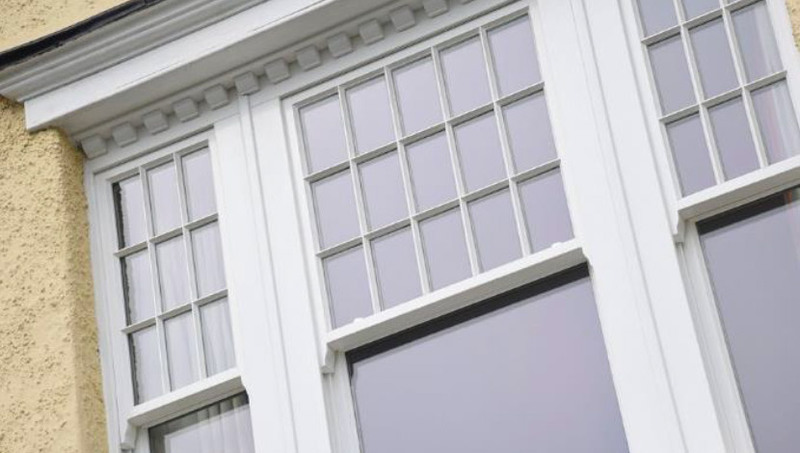 We offer a range of glazing methods to suit the way you live as well as the planning constraints. 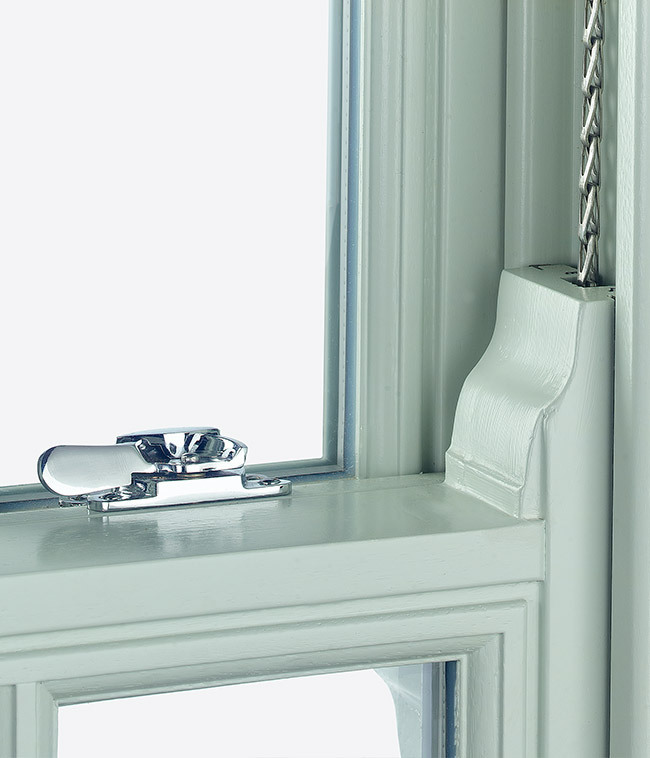 Choose from our 4mm or 9mm single glazing or our slimline double-glazed unit, both of which can be traditionally putty glazed into a true bar, this means the glazing bar is structural rather than a plant-on cosmetic bar. Laminated acoustic glazing can help cut out unwanted noise. Make your application. We work closely with a heritage consultant who can take all the stress out of the LBC application. We have detailed section drawings of all our windows and doors that can be provided on email and as a hard copy for the planners. 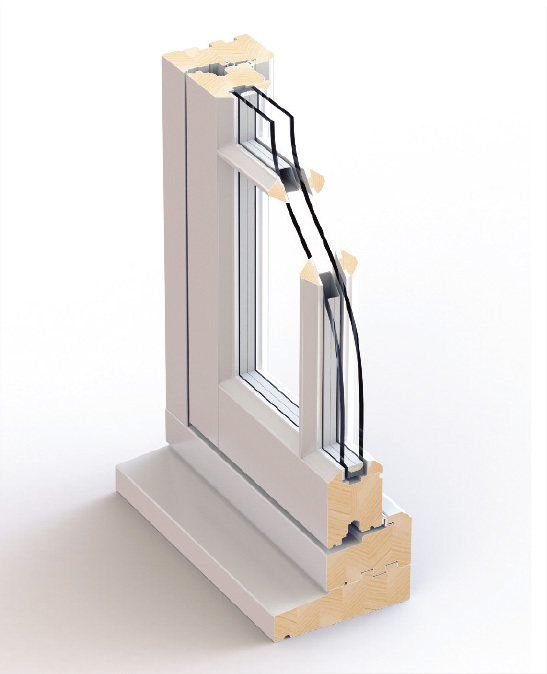 Quotations provided come with clear layouts of our windows to aid those filling out the application themselves. 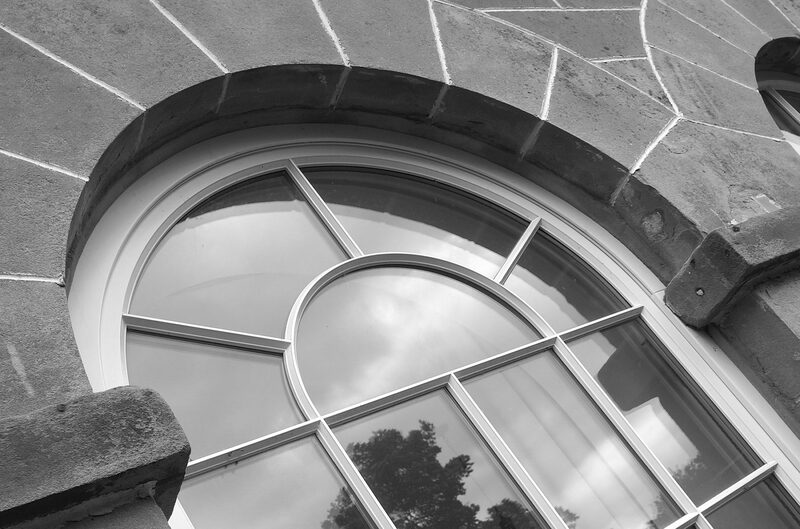 Listed Building Consent itself is free of charge and will take up to 8 weeks to receive the appropriate approval. Arrange a detailed survey for order. Our surveyor has over 40 years’ experience in the industry and will run through everything in detail prior to manufacture. 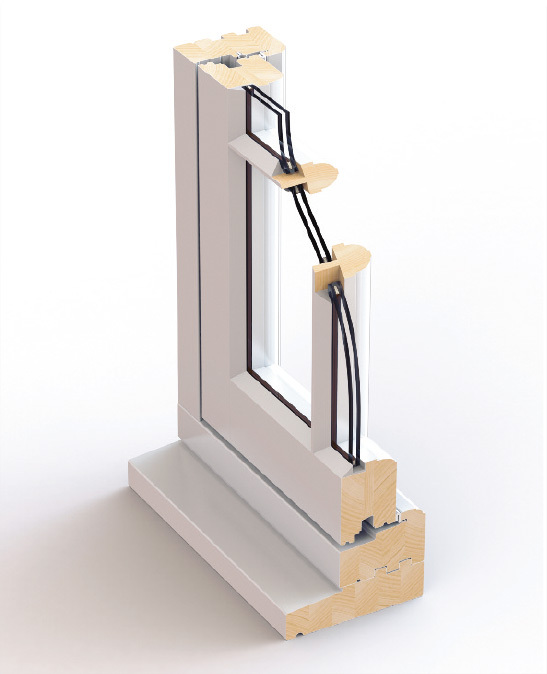 Because our products are completely pre-finished, installation time is quick and efficient. Sit back and enjoy a warmer, safer, quieter home that still retains it’s original charm and charisma.